With our ShipStation integration, you are able to automatically pass the customer details to ShipStation at the point of sale – allowing ShipStation to fulfill and ship the order to your customer automatically. Step 4: Go to the Integrations page, click on the Fulfillment sub-menu item, then click the Add Integration button. Give it a unique name to identify the integration, add the API Key and Secret Key provided by ShipStation and select your country. Step 5: Go to the Edit Product page (found on the Campaigns page >> Edit Product icon) and go to (section 3) Integration. 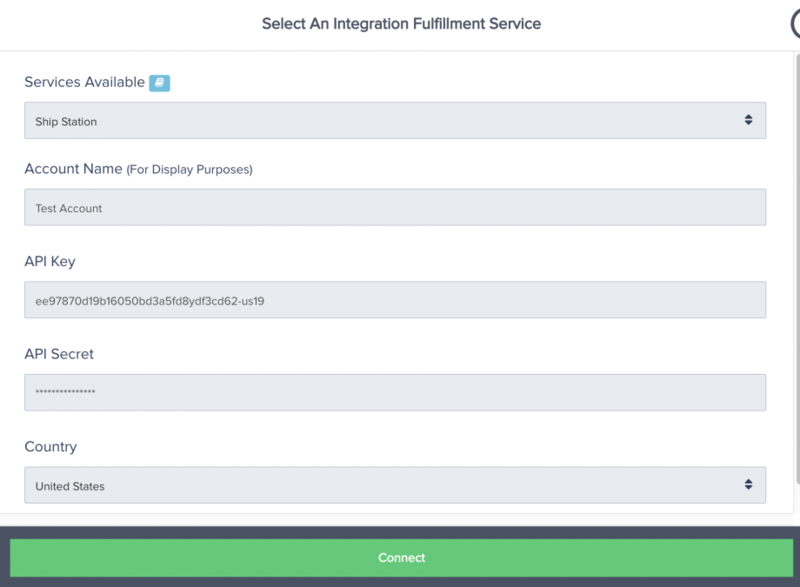 Then Enable Fulfillment Integration and select the ShipStation integration you just added.